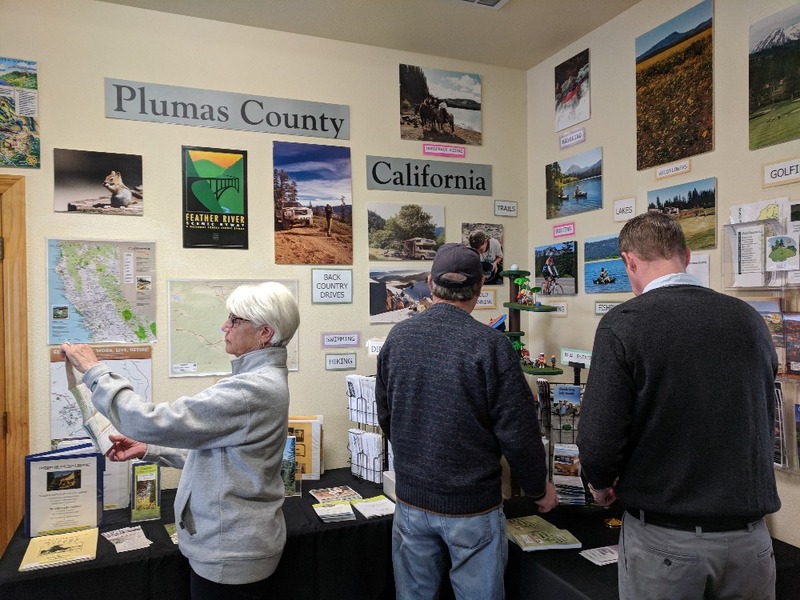 Plumas County is at risk of losing its tourist center. 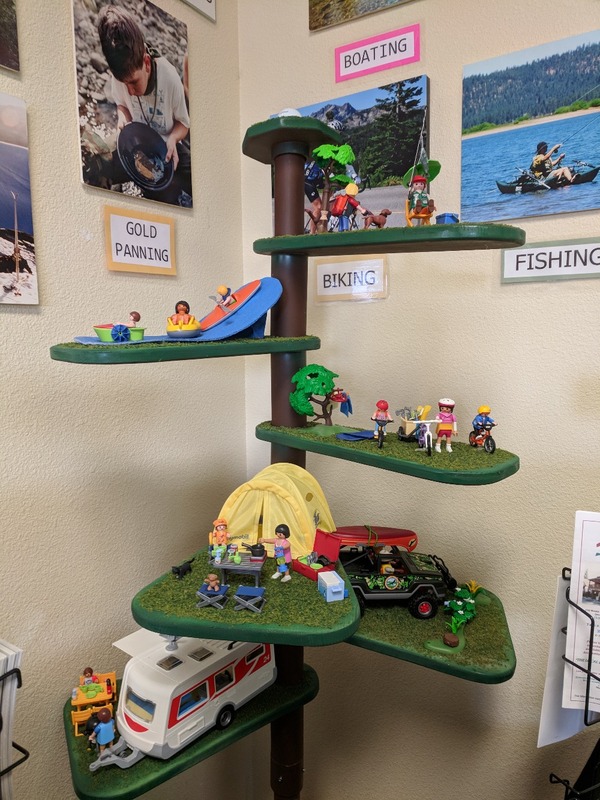 The Lost Sierra Tourist Center (LSTC), located in Blairsden, California, may be small in size, but it is mighty in ambition! It supports not only tourism but economic development in our county! Sadly, LSTC has fallen on hard times and will cease tourism and economic development services if it does not secure $20,000 in emergency funding. interestingly—increased tourism. The chamber has sustained the center over the years via events and donations from chamber members—and with no outside help from the $1.9 million in county (T.O.T.) funding. The center must now become self-sustaining. 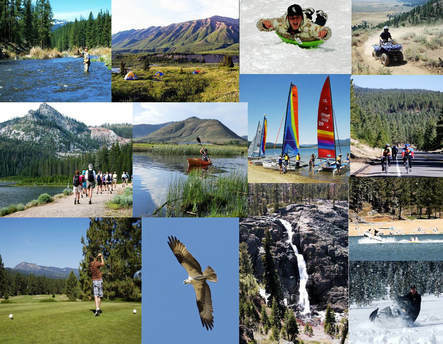 The LSTC is the county’s information hub, providing maps, venue options, event lists, relocation packets, lodging and restaurant guides, and a wealth of information on endless recreational opportunities, points of interest and local entertainment throughout Plumas County to thousands of walk-in visitors, locals, and businesses each year. We attend travel shows and events, and pass information through our office, emails and snail-mail. This small business operates on a shoe-string budget, primarily through volunteer efforts and public contributions. LSTC started the process of securing a 501(c)(3) status earlier this month—enabling it to accept tax-deductible donations from donors, towards the goal to be self-sustaining. The Go Fund Me $20,000 emergency funding will cover brochure printing, website and marketing costs, mailing costs, rent, utilities and insurance, and help us stay afloat until other funds come through within the next few months. No amount is too small. Your support today could ensure the LSTC continues its endeavors to help travelers worldwide discover the secrets of the Lost Sierra. 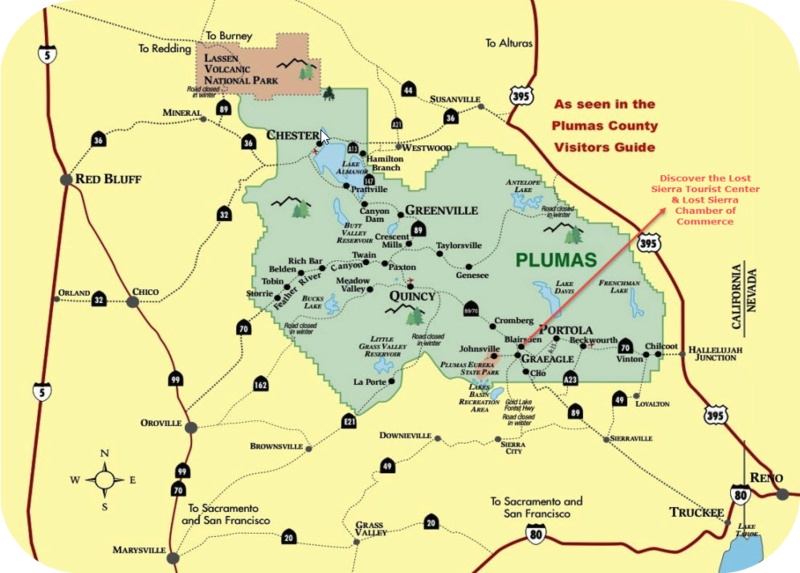 If you have ever been to Plumas County, you know what a treasure it is. 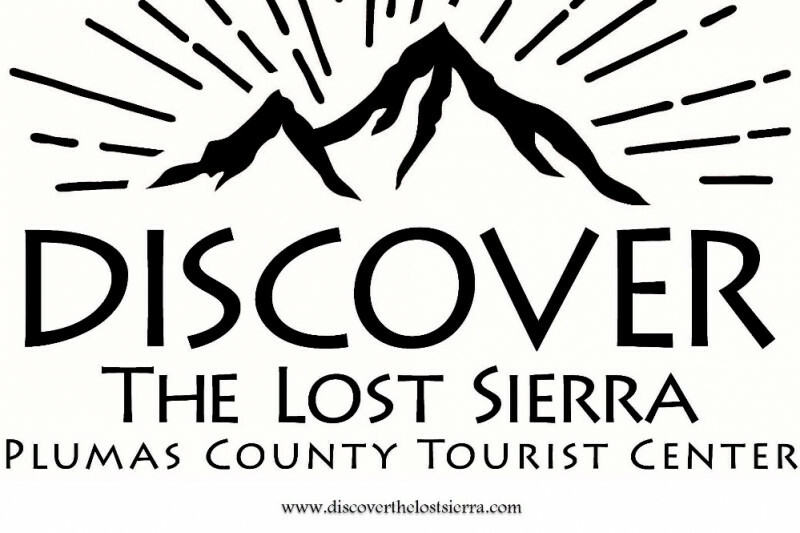 If you have not—come visit and discover the Lost Sierra! We value all our customers and friends. We promise to continue the high level of service that you have grown to expect from us. 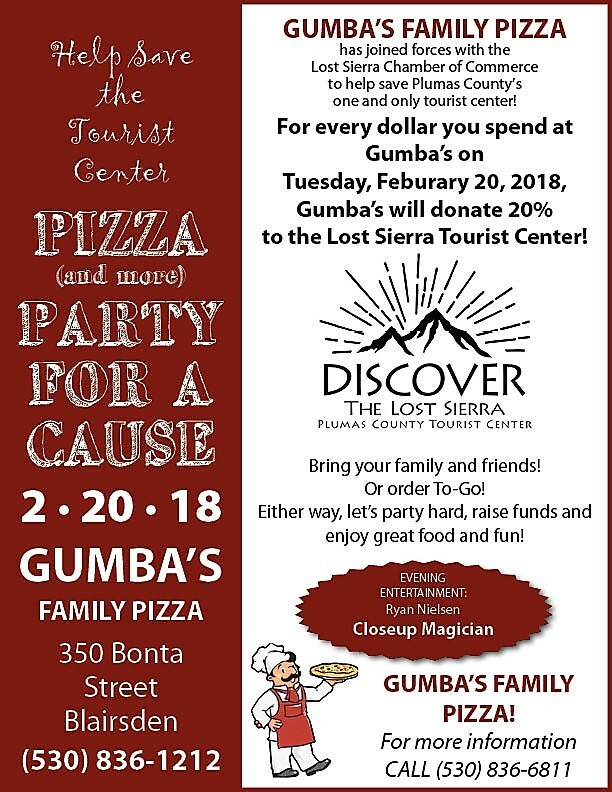 Let's work together to save The Lost Sierra Tourist Center. We think you would agree that it would be a tragedy to lose it now. We appreciate your consideration and support in helping our little tourist center stay in business and thrive. Of course, we welcome visitors at the tourist center located at 8989 Highway 89, Suite C, Blairsden, CA, 96103. We are receiving donations! thank you all so much for supporting us. Can you support us with $20? If everyone supported us with $20 that would ease the financial burden for your chamber. Please read our story and support us to support Plumas County. If you cannot make it to Gumba's tonight please consider donating via Go Fund Me, every single $ helps support the tourist Center. Please join us on Tuesday February 20, from 5 pm - 9 pm at 'Gumba's Family Restaurant in Blairsden for a great fundraising party! 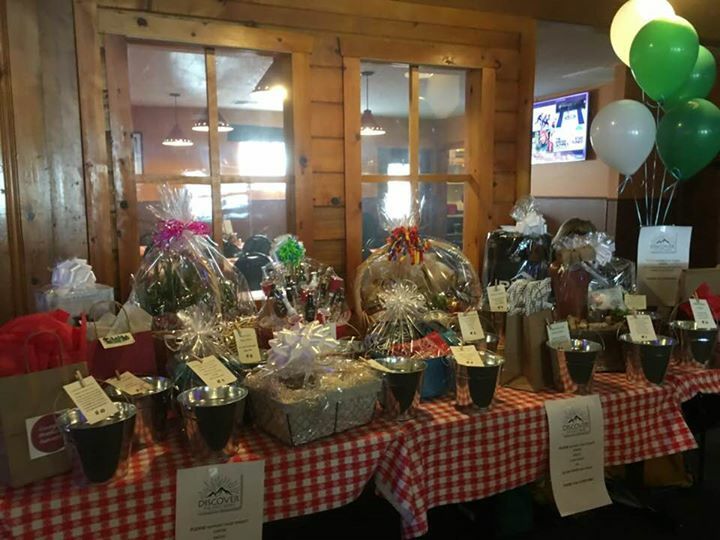 Gumba's will generously donate 20% of their receipts for the day!, come by and join us for dinner, magic show and a drawing with great prizes. Thank you all for your continued and generous support to our Go Fund me campaign. Please join us for a wonderful fun filled magical night and support our cause.